kdb+ time-series database is at the forefront of high-performance streaming, real-time and historical analytics. Its unified, elegant q language includes first-class tables, functions and time-series features. Its tiny footprint efficiently scales vertically and horizontally. 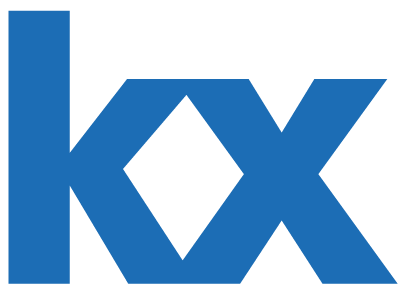 Kx technology is designed to capture the essence of time in computing. Our native support for temporal and bi-temporal features is a rare capability. High precision nanosecond timestamps, time ordered querying, uniquely performant aggregation across flexibly-defined time buckets, coupled with time-based table joins of unparalleled speed, allows kdb+ to stand alone in time-series analytics.